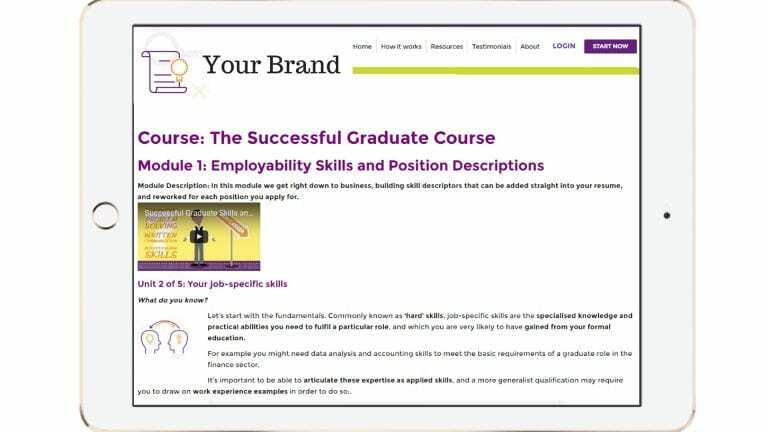 Successful Graduate is a self-help training and support site that has been designed with you in mind. Take your first step towards employment. Access our training courses and become a Successful Graduate member today. Secure your login details from your training provider.